Award winning school management information and finance solution, Engage, and leading virtual learning specialist, Firefly, have teamed up to deliver a new, seamless experience for leading schools around the world.  Founded in 1987 and recent recipient of the Queen’s Award for Enterprise: International Trade, Engage provides school administrators, teachers and leadership teams with access to key information through its comprehensive student, staff and parent databases in one fully integrated application, Engage. 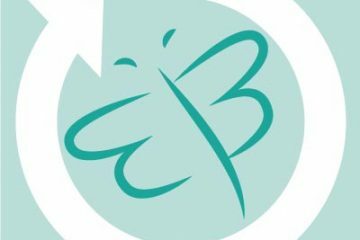 School users of Firefly can now make use of Engage’s rich suite of data to create an online teaching and learning environment which supports homework, feedback, creating and sharing resources, and parental engagement. 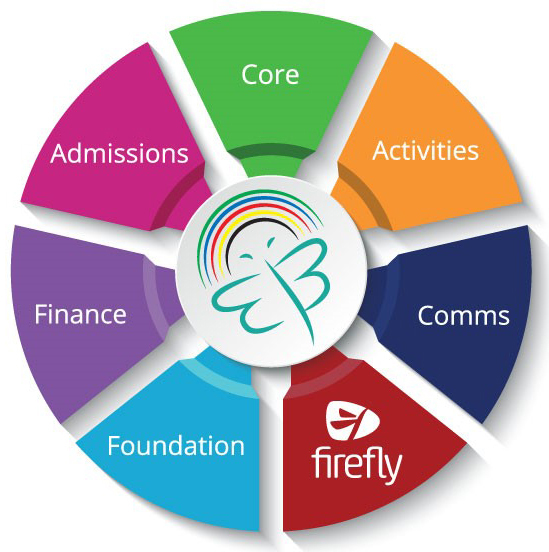 The Firefly and Engage systems have been optimised in close collaboration between their in-house teams to work in perfect harmony, ensuring school leaders, teachers, students and parents can focus on the key issue at hand – the educational journey. Flexibility starts with simple single sign-on across both platforms, meaning fewer passwords to remember and ease of access on any device. 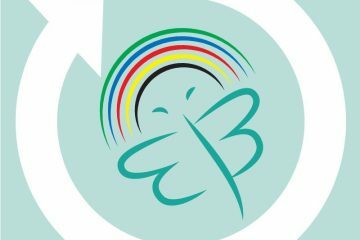 Schools can make use of Firefly’s flexibility and select which information from Engage they want to use or feature within Firefly. This includes everything from reports, behavioural and pastoral information through to student photos. School leaders, IT staff and teachers will save hours of time, as duplication of work or repetitive data entry is eliminated. All the teacher-student-parent inter-relationships managed within Engage’s highly configurable suite of functions are automatically understood by Firefly, effortlessly populating timetables and class lists. In other words, a school’s online learning environment is setup with minimal effort before the start of term! Plus, a school’s custom groups or parent groups are replicated across platforms, ensuring total consistency and enabling each school to define exactly how it engages with its teachers, students and parents. Engage and Firefly work with hundreds of leading schools around the world. This exciting evolution in the two companies’ partnership marks a revolution in powerful online school management combined with the easiest to use teaching and learning tools in the market.